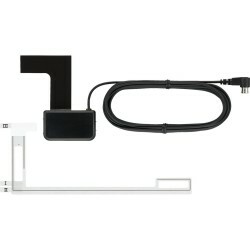 Choose from a selection of DAB tuners, aerials and mounts to make the most of your radio system. All of the products in this range are designed to make it as easy as possible for you to listen to your favourite radio stations while on the move. 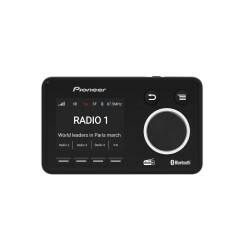 DAB radios have access to many more stations that standard AM and FM channels and these tuners will give you the access you need along with great sound quality. Everyone wants a quality radio installed in their car. At Car Audio Centre we offer car stereo and radio fitting as a service to all our clients, helping them make the most of their new sound system. Visit us at one of our branches to take advantage of this convenient service. SDA11DAB Pioneer SDA-11DAB DAB+ Digital Radio Adaptor with Bluetooth. 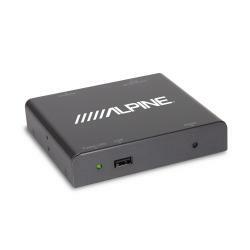 Choose from a selection of DAB tuners, aerials and mounts to make the most of your radio system. Car stereo and radio fitting service. Find out more.